Vuoi andare online, ok! 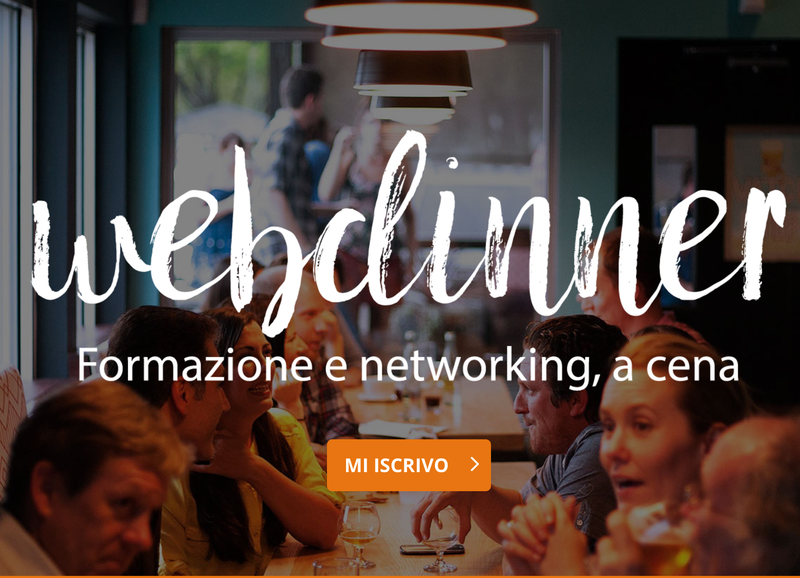 Ci vediamo alla Webdinner? A WordPress.com Website. Tema: Sight di WPShower.